Focusing on Western Sydney from Parramatta to Liverpool, the Hills District to the lower Blue Mountains regions, you can trust in our compassionate and professional caregivers to care for your family member with dedication and respect. We recognise that not everyone is the same, therefore, our disability care plans are specifically tailored to your meet needs. Whether it be a few hours a day or 24/7, 365 days a year, our plans are designed to be flexible and give you the peace of mind you deserve. 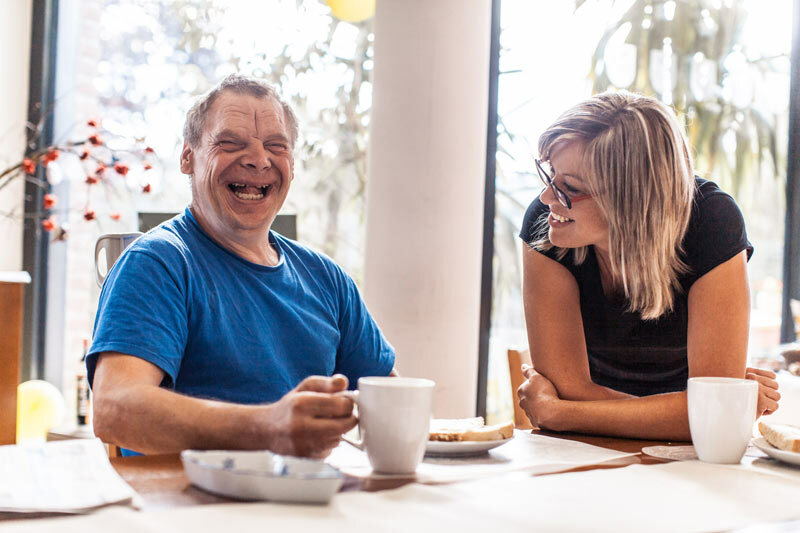 Caring for a family member with disability can be a challenging job and can have a significant impact on your own independence and family life. 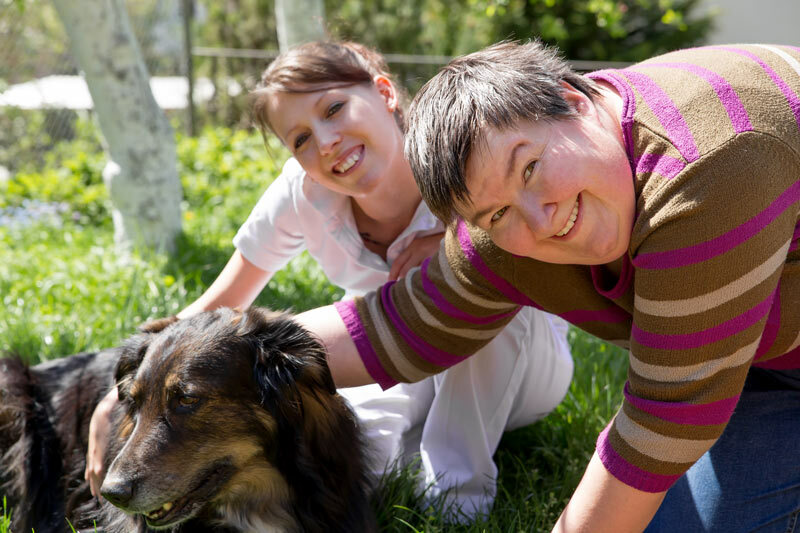 As a committed NDIS provider you can start your NDIS journey with us. If you have a loved one with a disability aged 18+ we can arrange support care that is delivered when and how you need it. Need to learn more about NDIS? We will help you every step of the way and develop a customised plan that best suits your needs.